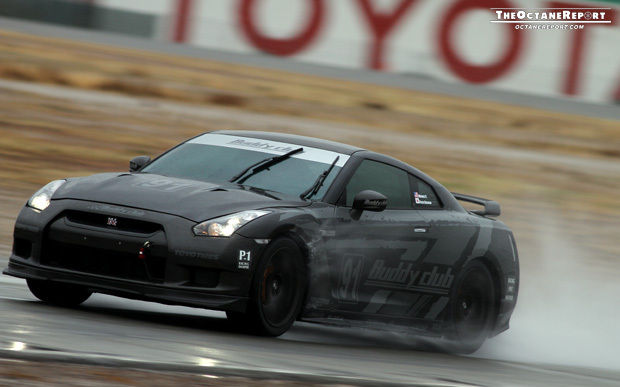 The Octane Report posted a video from the Buddy Club media day at Willow Springs. 800 hp in the wet. Who said it never rains in Southern California?